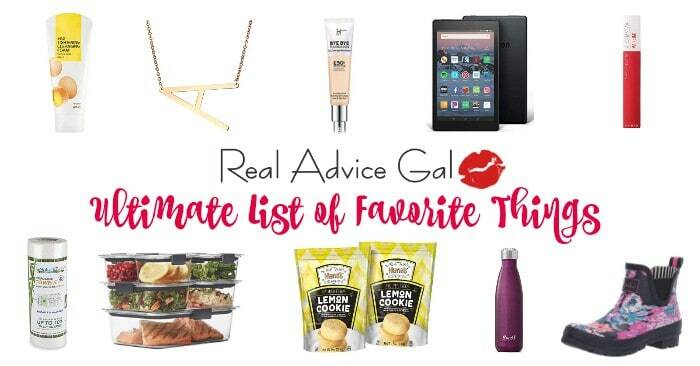 Disclosure: This post was sponsored by Ulta as part of a Blog Blast Activation for Influence Central. I received complimentary products to facilitate my review. 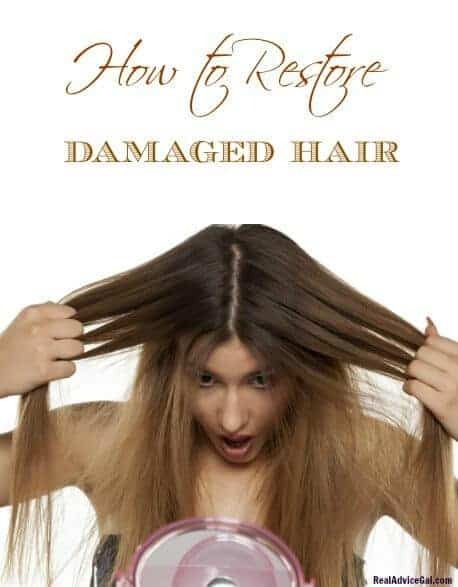 Do you want to know how to restore damaged hair? I say every day I learn something new. Today I learned your hair gets old. Yes, old. I thought it grew so rapidly that it didn’t age. I have no idea why I thought that considering I am always dying the grey out of my hair. I know that this damages my hair, so I was on the hunt to find out how to restore damaged hair and in my case old hair. 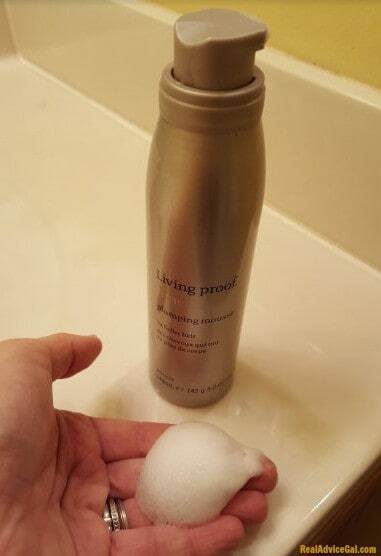 I had seen the commercials on Living Proof Timeless™ Collection anti-aging hair care products from ULTA and I wondered if repairing damaged hair was possible with this product so I tried it. This is my before picture of my hair. You can see it is frizzy, puffy, and generally not like the woman in the hair commercials. 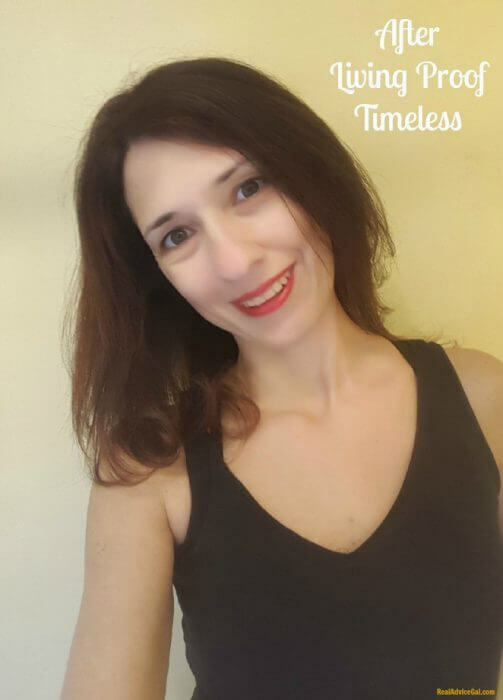 I had life-less hair without much shine. I had hair that was flat and wasn’t fun. I had hair that I always threw in a pony tail. The system works like this use the pre-shampoo treatment 5 minutes before taking a shower. You can put it in the night before you go to bed on your dry hair. Then shampoo and condition your hair like you normally would. I usually do a warm wash and conditioner then at the last moment; I use cold water to make it shiny. The Life Proof doesn’t require that to work because I didn’t do it for the images below. It is just a little trick I wanted to share with you. Next you shake the mousse and apply a handful through your hair. Then section off your hair and dry it. That’s it! Get ready to have hair that looks younger! You can see from my before image and my after image that using Life Proof is how to restore damaged hair. You need to use the right product for your age and hair type. Yes, age is a factor in your shampoo selection. 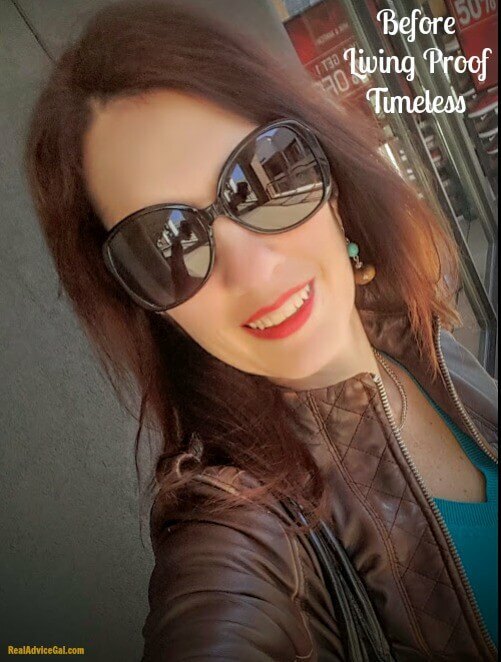 I am embracing 40, and I have the vibrant bouncy, knowledgeable, attractive, and full of itself hair because I know enough now to seek out the best product for my lifestyle, hair type, and beauty goal. What is my beauty goal? Well, that is to have great hair no matter what I do. You can see what my hair looked like after 30 minutes of PIYO class and 30 minutes of weight lifting in this movie. I am not known for shying away from life now I have hair that reflects my personality. 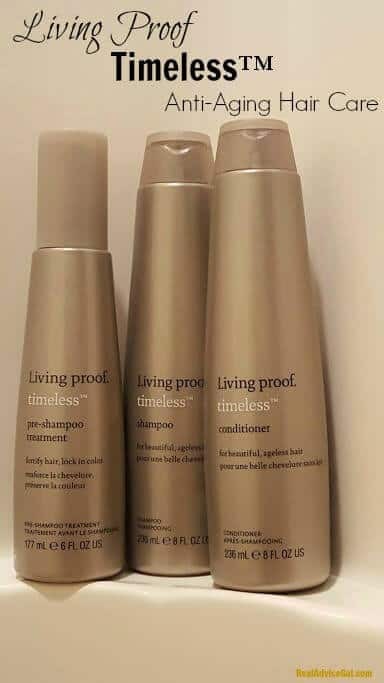 If you have signs of aging hair or are interested in repairing damaged hair, then check out Living Proof Timeless Collection. It includes Pre-Shampoo treatment, Shampoo, Conditioner, and Plumping Mousse, these are available exclusively at Ulta Beauty.